Republicans against no-fault divorce: GOP politicians push for waiting periods and mandate marriage classes. 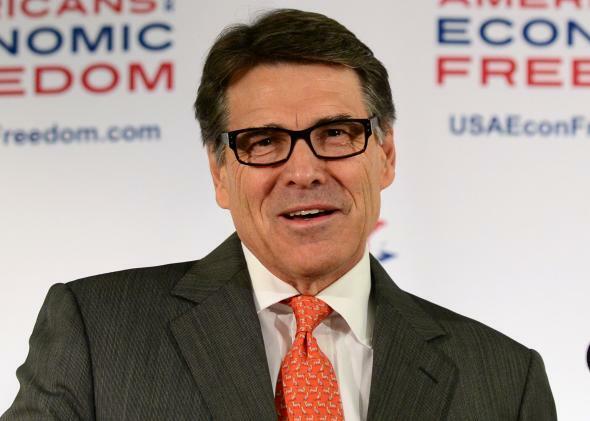 Rick Perry and other GOP politicians think you just need to cool off. No-fault divorce has been a success. A 2003 Stanford University study detailed the benefits in states that had legalized such divorces: Domestic violence dropped by a third in just 10 years, the number of husbands convicted of murdering their wives fell by 10 percent, and the number of women committing suicide declined between 11 and 19 percent. A recent report from Maria Shriver and the Center for American Progress found that only 28 percent of divorced women said they wished they’d stayed married. Yet the conservative push for “divorce reform” is finding sympathetic ears in statehouses, where Republican lawmakers have regularly introduced bills to restrict the practice. Their rationales range from the biblical (God bemoans divorce in Malachi 2:14-16) to the social (divorce reduces worker productivity) to the financial (two households are more expensive to maintain than one). Leading conservatives such as Sen. Marco Rubio (R-Fla.) and Rep. Paul Ryan (R-Wis.) have also argued that marriage is a solution to poverty. No one is against marriage here. But putting up more obstacles to divorce won’t mend broken relationships. It only serves to make the process more painful and more punishing. Divorce is hard enough on all parties involved—shame on Republican legislators for trying to make it harder.